​The mission of the CLS Law School Fellows program is to encourage and train law students to seek and study biblical truth as it relates to legal institutions and the study and practice of law. 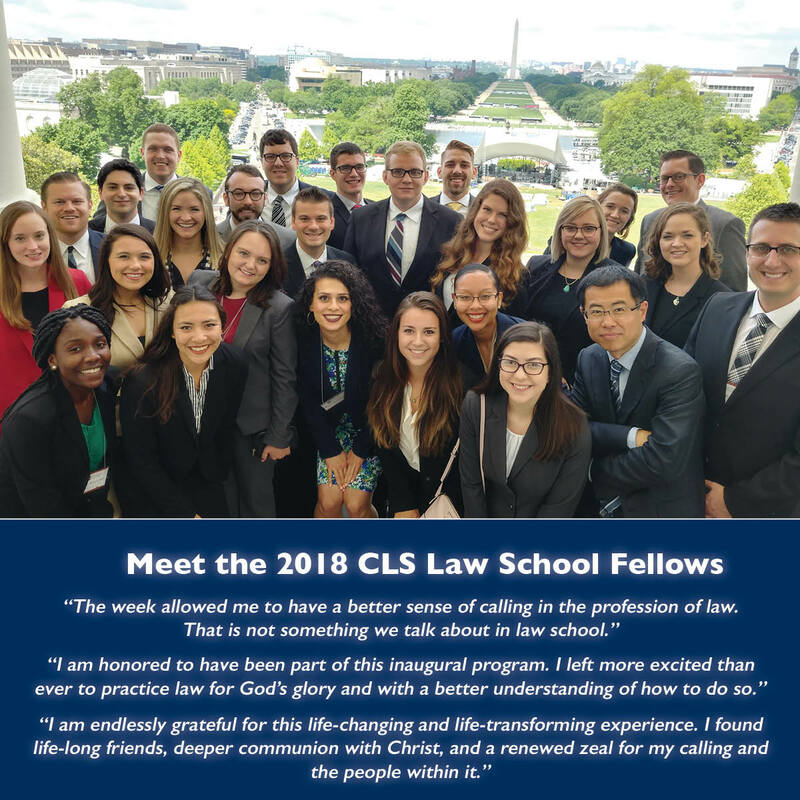 Christian Legal Society's (CLS) Law School Fellows program is a week-long summer program designed for law students seeking a deeper understanding of the nature and sources of human law. The week will provide theological and philosophical tools for a mission-minded approach to legal study and law practice. All travel, lodging, and expenses are covered by the program. The CLS Law School Fellows program is designed for students who are entering their second or third year of law school. Beginning with the understanding that the law is not simply a human artifact and that law practice is about more than just social engineering, the Fellows program provides training, scholarly interaction, and fellowship. In the context of Christian scholarly community, students and faculty will explore the implications of the fact that God is the source of order and justice and that moral formation is necessary to professional formation. CLS Fellows will be equipped to recognize and resist the negative shaping power of the legal academy that can result in cynicism, arrogance, and unhealthy competitiveness. Fellows will become lawyers who see law practice as a means of loving their neighbors and fostering the common good. In today’s legal academy, law is seen merely as a tool for social engineering, and lawyers are the engineers. Law students no longer receive training in moral formation as part of their professional training because it is not seen as important or even possible. The legal profession and American society have suffered as a result of these false views of law and lawyering, and the Fellows program was created to help raise up a new generation of professionals committed to integrity and faithfulness as central to lawyering. This isn’t Just Another Week in the Classroom! Students will spend time in a classroom setting, but the Fellowship is not just a conference or seminar, it is a scholarly community. Students will spend time with professors, mentors, practitioners, and one another in social settings, small groups, and discussion roundtables. Morning devotionals and worship will be part of our time together. 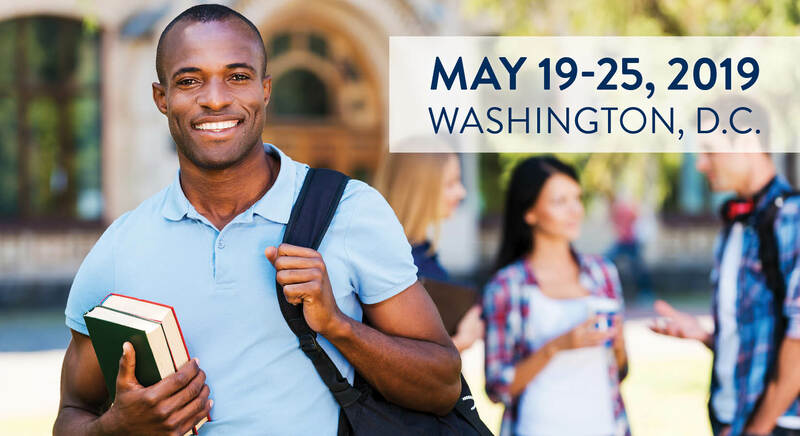 In addition, we will tour the U.S. Supreme Court, the Capitol, and enjoy some late-night fun on the town. CLS Fellows will be equipped to return to campus as servant leaders ready to engage the campus with integrity. They will be equipped to enter the profession with integrity, using their gifts in service to God and love of neighbor. Whether doing justice work, serving in the non-profit world, or representing ordinary clients in an ordinary law practice, Fellows will understand law as a calling and the substance of the law as a key part of God’s work in the world. For additional information or if you have questions please email lsm@clsnet.org. Download the CLS Law School Fellows 2019 Brochure.